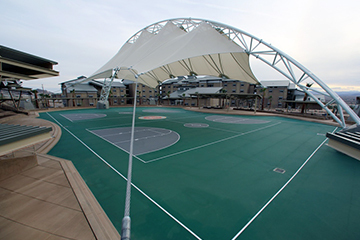 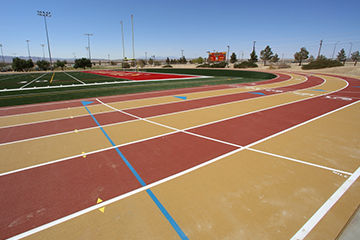 Many athletic projects are very large requiring sophisticated contracting capabilities with certified craftsmen and substantial financial resources. 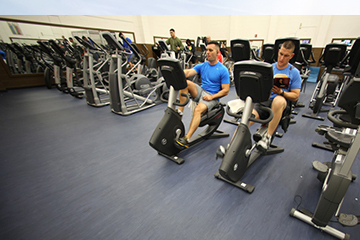 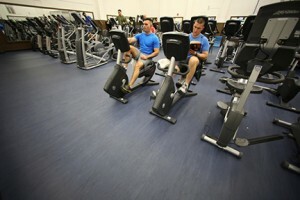 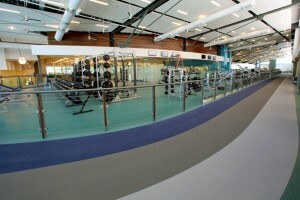 That’s why W2W Commercial Flooring created W2W Sport. 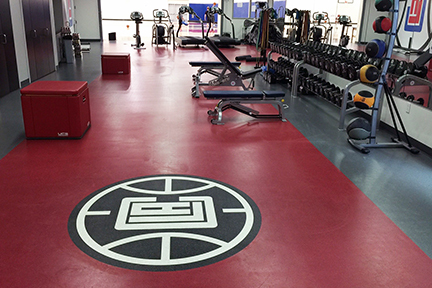 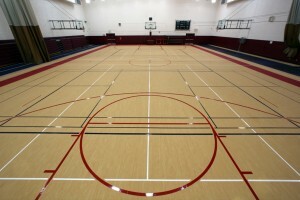 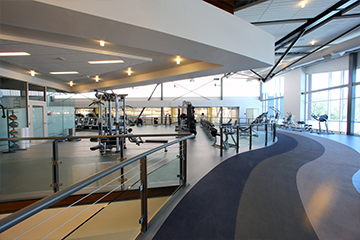 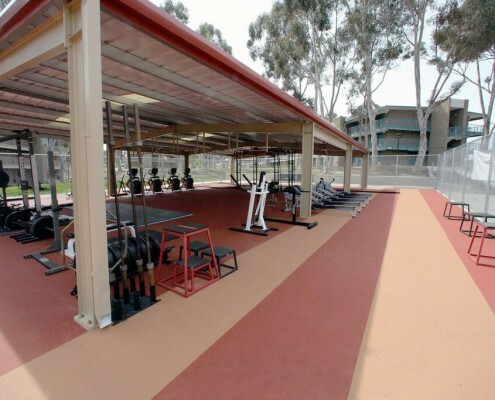 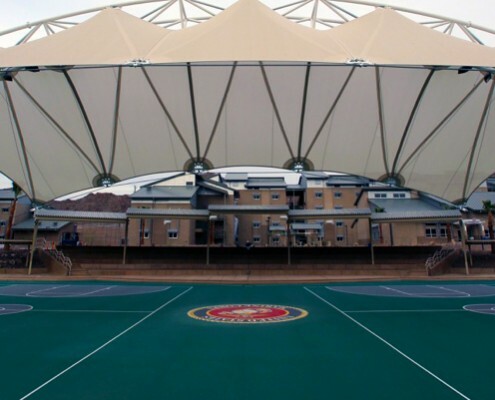 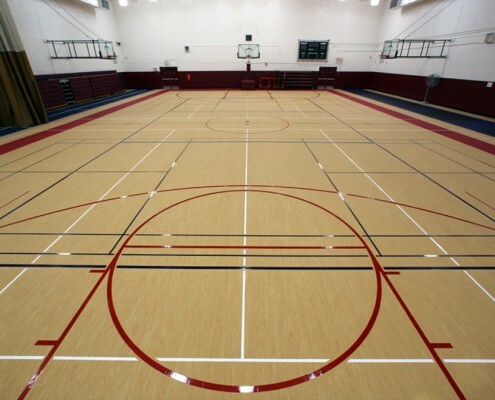 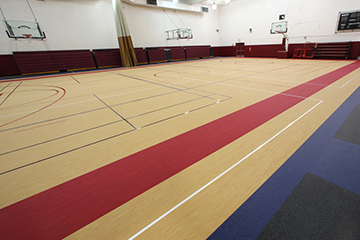 We have completed many flooring projects in arenas and field houses, gymnasiums, weight and exercise facilities, fitness centers, outdoor track facilities, outdoor basketball facilities and ice arenas. 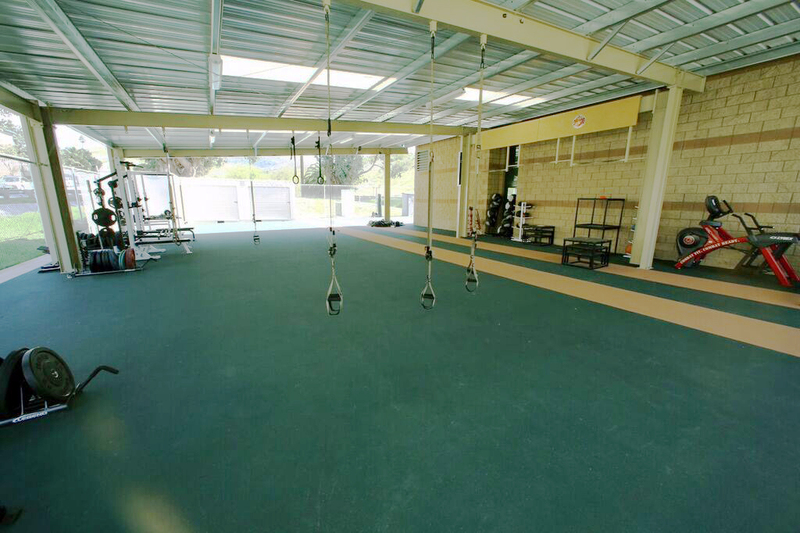 Hitting a home run each time. 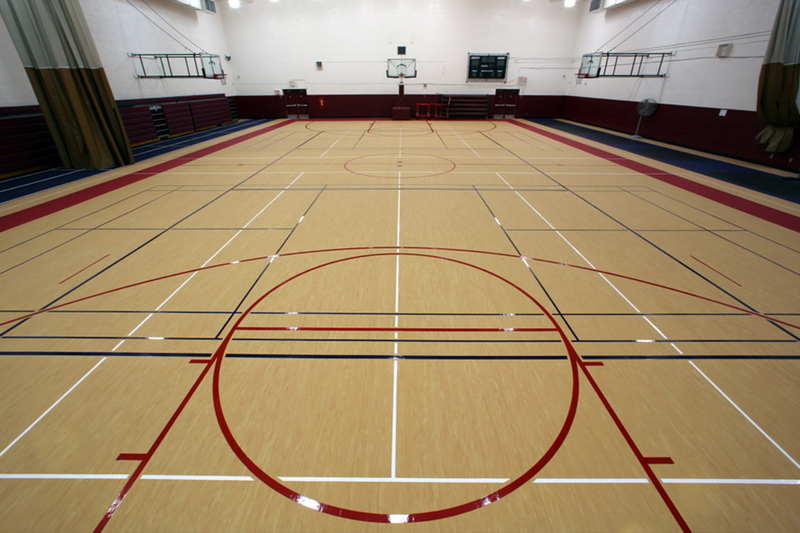 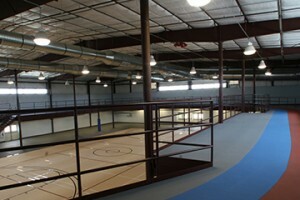 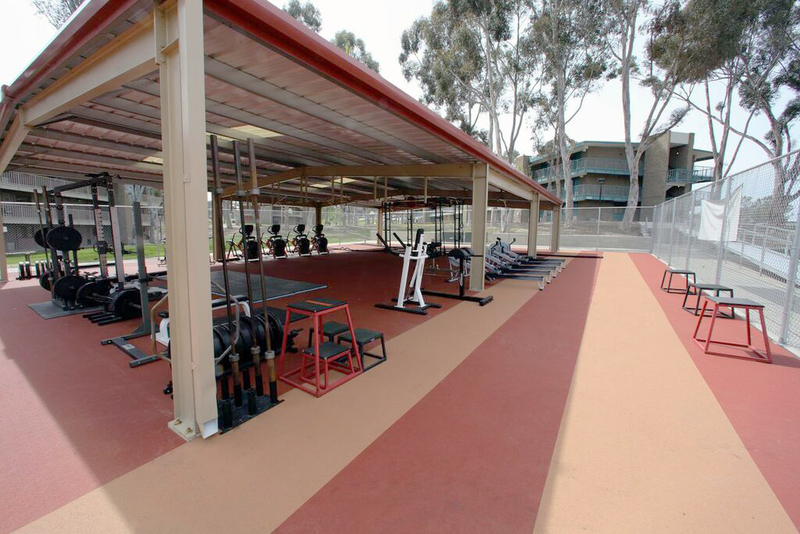 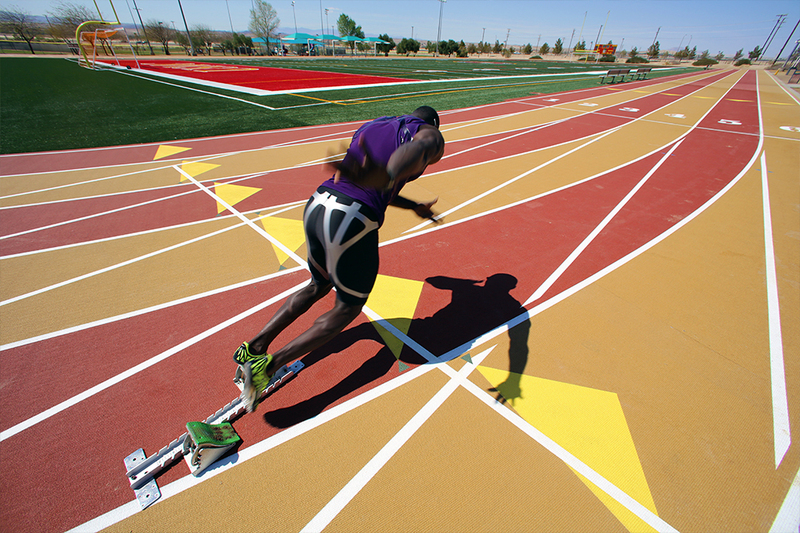 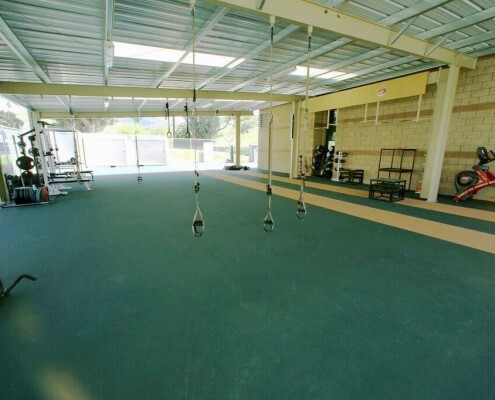 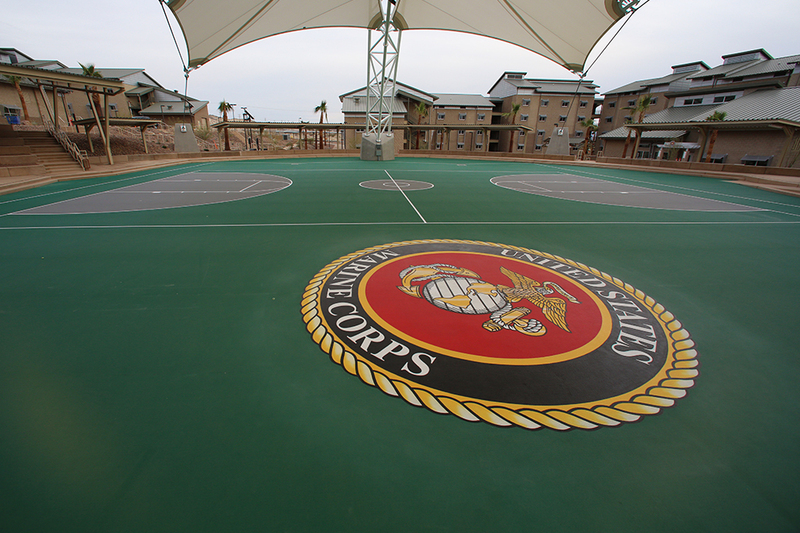 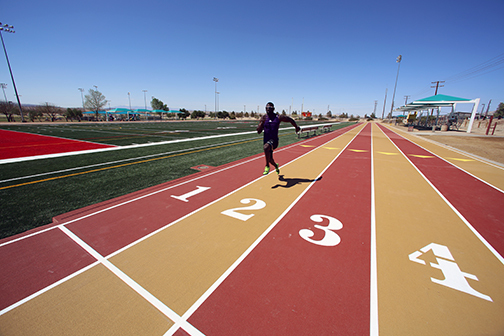 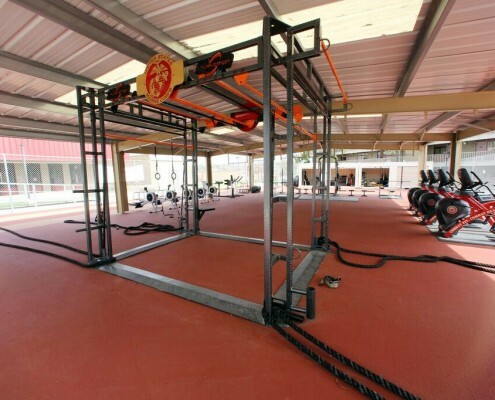 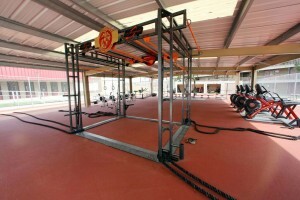 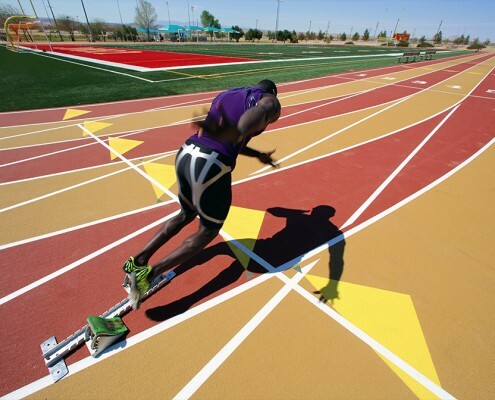 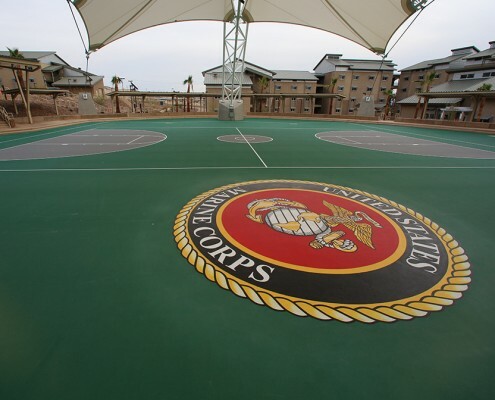 We partner with teams in California and across the nation to provide high-performance flooring for all athletes.